Looking for a cottage with fantastic sea views? 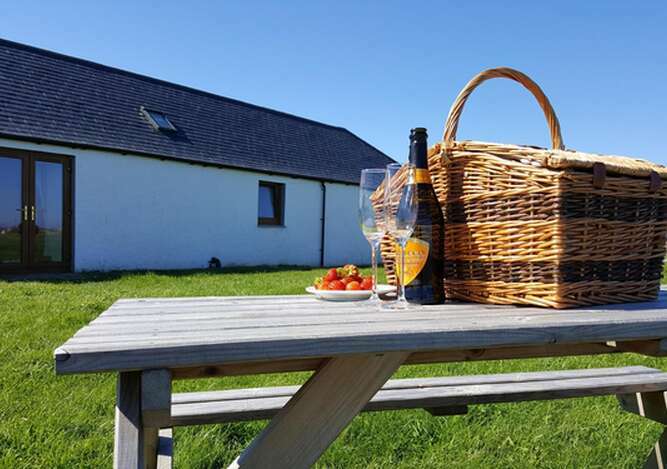 Harrow Cottages are a set of three self catering cottages, two with one bedroom and one with two bedrooms, which provide an ideal base for exploring the diverse range of attractions Caithness has to offer. 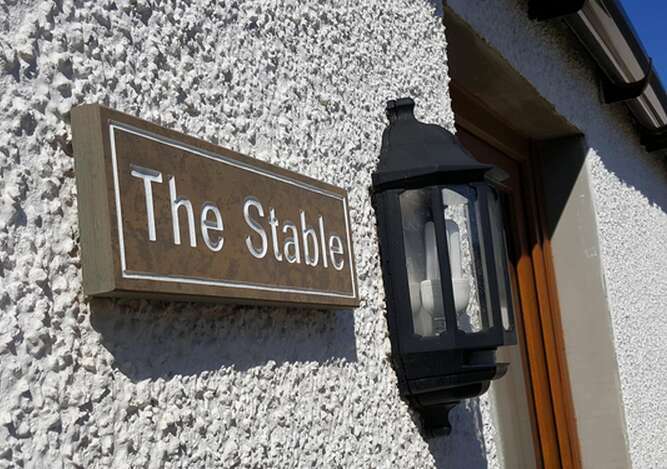 The cottages are recently renovated, well equipped, cosy barn conversions on a working farm. They are very comfortable and provide a welcoming home from home for you to relax in either at the end of a busy day exploring the area, or lazy days just enjoying the peace, tranquility and beauty of your surroundings. 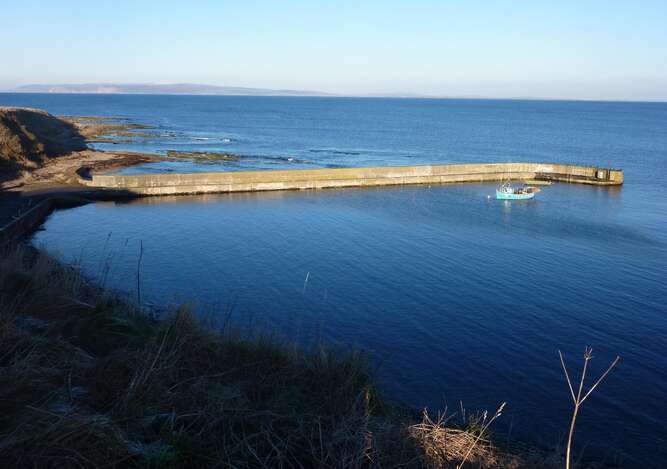 All have spectacular sea views looking over to Dunnet Head, and Orkney, situated just above Harrow Harbour they are only a few metres from the Pentland Firth. The seals have been most obliging this year and are often to be seen around the harbour providing a great source entertainment for our guests. The Late Queen Mother's Caithness home, The Castle of Mey is just a short walk away. There is a bird hide on land belonging to the farm overlooking the Loch of Mey, this is open to the public (free of charge) all year round. The cottages are personally looked after by the owners Alex and Isobel who are around to welcome guests and their pets. They are on hand if needed, ensuring that a break at Harrow Cottages is memorable for all the right reasons. The Cottages "The Byre" (the two bed cottage), "The Barn" and "The Stable" (the two one bed cottages), have been named to reflect their original use. They are all electric with freeview T.V, DVD player, cooker, microwave, washer/dryer, fridge, hair dryer and shower. Electric, linen and towels are all included in the weekly rate. We also provide a Welcome hamper containing tea, coffee, milk, sugar, orange juice,Caithness biscuits, butter and eggs (local free range when available). The Byre has one double room and one room with zip link beds which we will make up to either two singles or a superking depending on your requirements. The Stable and Barn both have zip link beds which will be made up as requested. Cot, high chair and other baby equipment available on request. There is plenty of car parking avaliable. Pets are very welcome, but guests must be aware that the cottages are on a working farm and care must be taken with dogs. Towels provided for drying dogs (and cats).